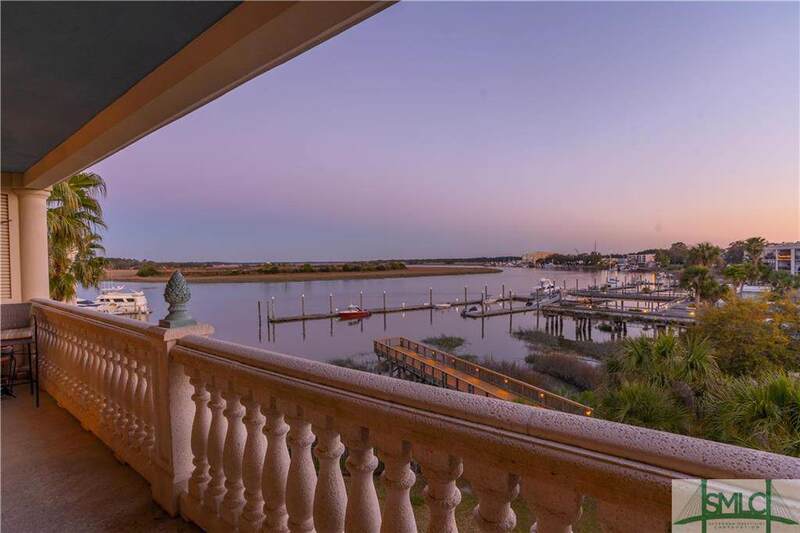 Enjoy the Savannah coast breeze on your porch after docking your boat at marina next door! 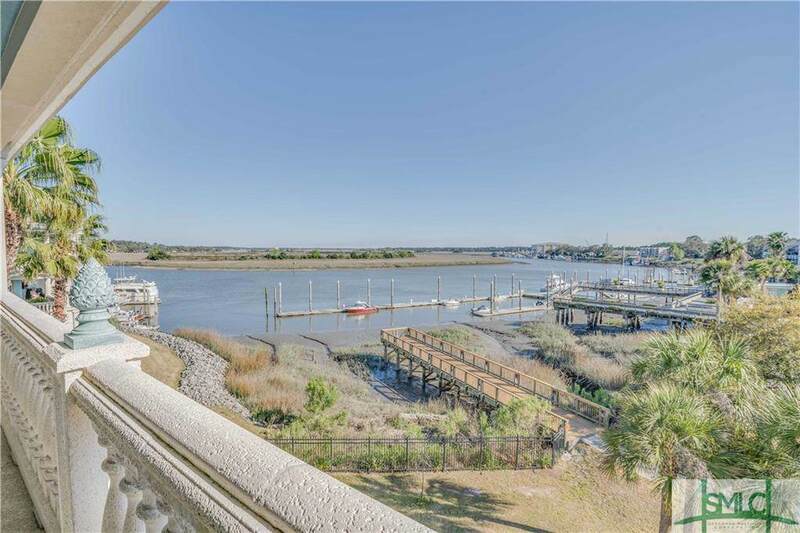 Gorgeous top floor condo on intracoastal waterway with spanning views of the Wilmington River, marsh and Thunderbolt. This bright two bedroom two and a half bath unit has beautiful new flooring and BRAND NEW KITCHEN appliances and fresh paint! Separate laundry room with sink, walk-in closets, and over 1700sf of space. A wonderful place for low maintenance living or a second home on the waterfront with HOA included moorage(free up to 24feet), newly renovated salt water pool, fitness center and gated security. 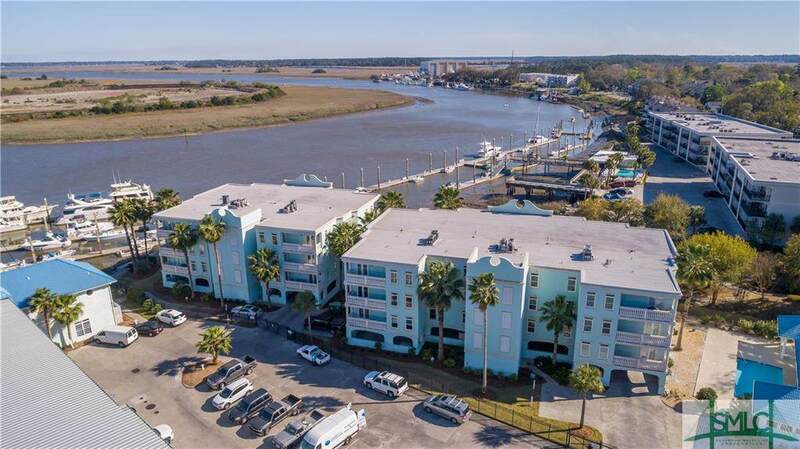 The location at Thunderbolt sits almost equally between downtown Savannah and Tybee Island, and is walkable to local restaurants. Don't miss out- this is a truly unique property! Association Name Bahia Blue Condo Assc. 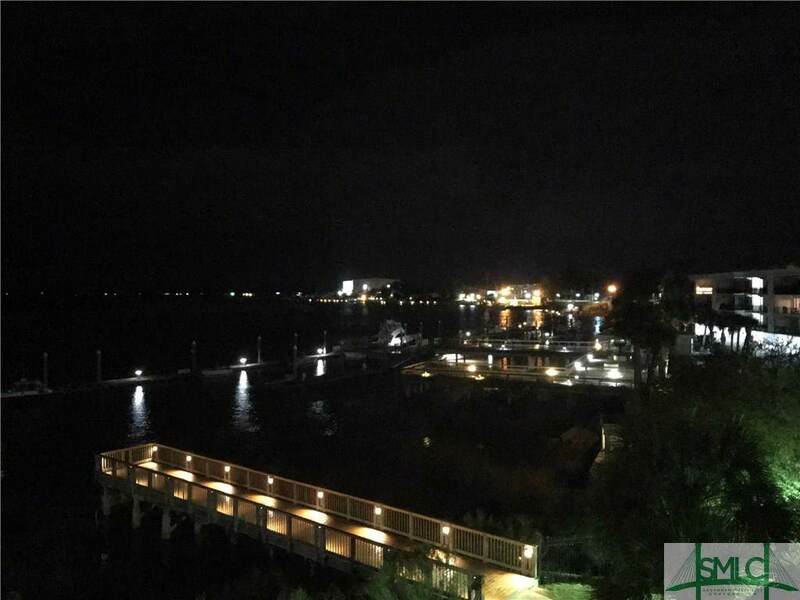 Listing courtesy of Heather Hammond of Keller Williams Coastal Area Partners. © 2019 Savannah Multi-List Corporation. All rights reserved.